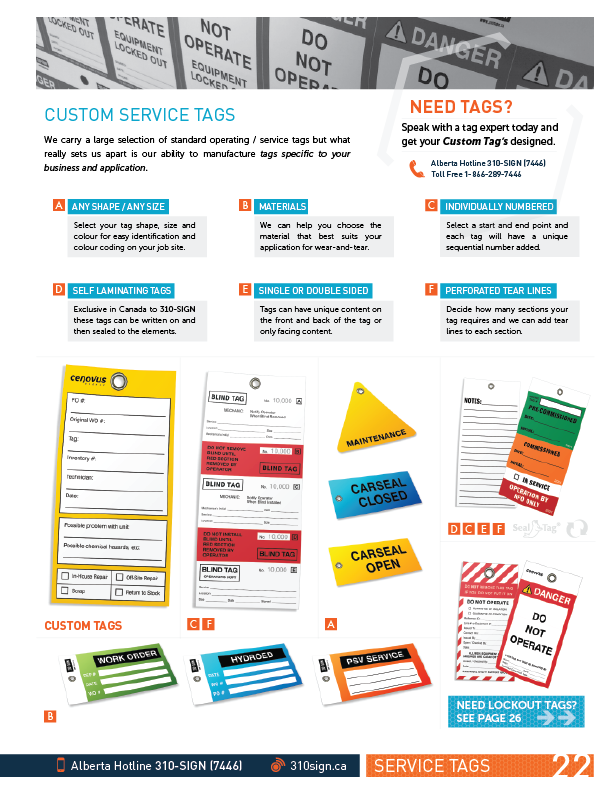 Custom Safety Tags, Free Customization! 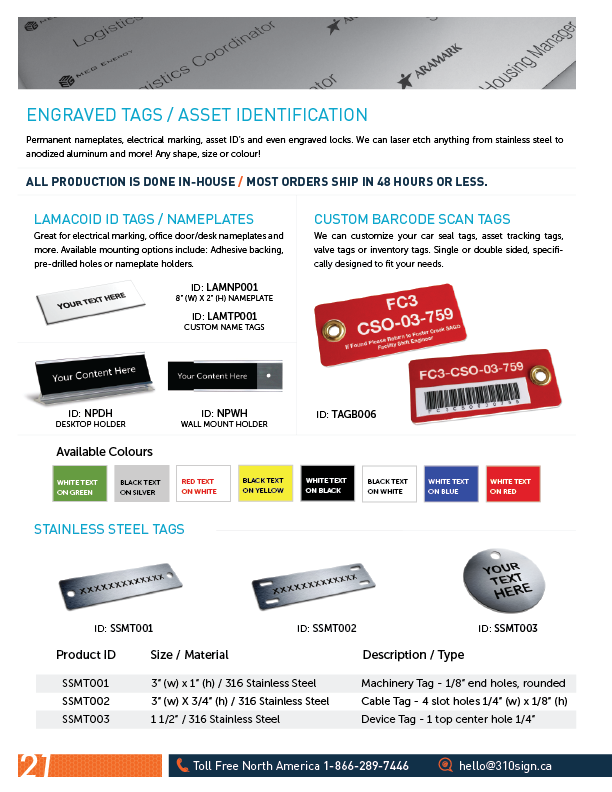 Posted by 310-SIGN.ca in Custom Safety Tags on November 12, 2015 . 0 Comments. Please contact us for price estimates and options. We're ready to help!